How do you ensure you hire the right driver for your courier business? Have you prepared a questionnaire or checklist to learn everything about the interviewees? Are you confident enough that you won’t end up hiring a misfit driver for your organization? Many think they already have a foolproof hiring process or don’t know how to make one. And, this leads to bad hiring. Of the businesses taking part in a survey, 41% said that bad hires cost them more than $25,000 a year. For 25% of these businesses, the cost was over $50,000! Also, as per the Harvard Business Review, 80% of employee turnover is due to bad hiring. Reduced productivity while the driver is being trained. Also, false logs, accidents, and late deliveries contribute to the cost of a new driver. You might be the owner or manager of the company, but your drivers are the face of your business. And, any wrong behavior or steps taken by them can jeopardize your business. This could make years of your hard efforts in vain. It is thus critically important that you carefully screen prospective hires. You also need to ensure that you hire safe drivers to reduce the risks and protect your business. This is because you cannot allow new hires to put you at risk of financial and legal hassles. So, how can you ensure you recruit a driver who can skyrocket your growth? What skills do you need to look out for? How can you make your recruitment process concrete and effective enough? We will answer all these questions in this article. 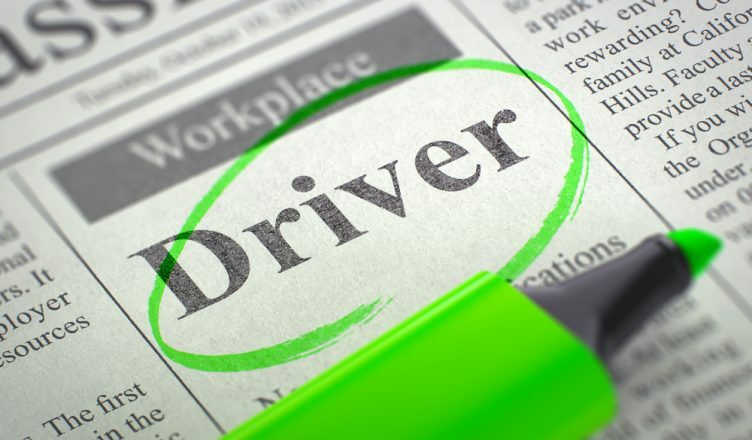 Our objective is to give you a guide that you can use whenever you plan to hire a new driver. Read on to learn more. First things first; before you start interviewing, you first need to set up a policy. This will set you in the right direction. Steps to ensure that the driver complies with the federal/state regulations regarding employment. This would ensure every driver has been properly vetted before being hired. For example, you can say that five years of experience is required from the applicant to be eligible. The applicant must also be familiar with customer service and must have a license. And, after receiving the application, you will do a full reference check. You will also do any other necessary checks. Finally, those who qualify and have a clean record will be subjected to a test. Then, only if the test results are positive will the driver be hired. During the interviews, make sure that you ask open-ended questions. Also, do not forget to ask what the driver has done to improve his or her driving skills. This would give you an understanding of whether the driver is serious about growth. If they have not taken any initiative to improve their skills, it could be a bad sign. It could indicate that they won’t go beyond their duties to help you grow your business either. Your drivers and vehicles will be on the road most of the times. So, to avoid any risks, you need to ensure that your drivers are safety-focused enough. If they have not taken such a course, ask them why not. Their response to this will give you a clear picture of their attitude toward safe driving. It will also be an indication of any other behavioral issues. You cannot invest hours in managing your drivers, as you have many other important tasks as well. So, it is crucial that any new drivers take responsibility for their own actions. They should also go beyond the limits to ensure customer satisfaction, with minimal supervision. So, you should ask whether they are always on time for work. If so, how do they ensure that they are always punctual. Also, ask whether they have ever been late and the reasons for this. This would show whether the drivers are committed to their job and how responsible they are. If you hire a full-time driver who later turns out to be a wrong hire, you’ll be throwing money away. So, a best practice is to hire a driver for a limited time period or as a part-time driver first. This is a kind of a trial and will help you learn whether their personalities are a good fit for your business. Are using fuel excessively, and more. Obviously, you should not recruit those drivers with any negative results during their trials. This practice will save a lot of money for you and will eventually protect you from any costly damages. Any on-field job is challenging and so too is driving. Also, driving requires a lot of effort to perform, as drivers won’t sit in once place all the time. This is because your drivers will need to travel to a lot of places, deliver couriers on time, and more. So, it is important that they stay healthy and are in good shape. A driver with bad habits will be lethargic and less productive, which you cannot afford. They should thus be able to bend, stoop, pull, push, and lift up to 50 pounds. And, if they cannot do this, you will have to recruit more drivers which will obviously be unwise. You also need to make sure that 20% of your drivers generate 80% of your results. Also, the way your drivers care for themselves show your clients how their packages will be cared for. So, never ignore this part. Interviewing drivers should not just be a rehashing of their resumes. Ask unrelated questions and keep the conversation light to learn more about the driver. In this way, you learn about their interests, family life and personality. This will also show the interviewees that they’ll be valued more than just as a number in your company. Also, make sure that you ask leading questions. For example, ask why they left their previous jobs and about other past instances. Let them do the talking, while you carefully listen and watch them. The more you listen to them, the more information you’ll get about the driver. And, this will help you make the correct decision. As per a report, about $41 billion is lost per year by American companies due to poor customer service. Another study also showed that 62% of customers left a business due to poor customer service. These figures are proof of why you should always focus on customer care. A happy customer can bring in other customers, which would cost you nothing. So, it is important that you hire drivers who are courteous. How would you satisfy irate customers? How do you respond when you don’t know the answer to a specific question? Can you give personal examples of how you ensured great customer support? 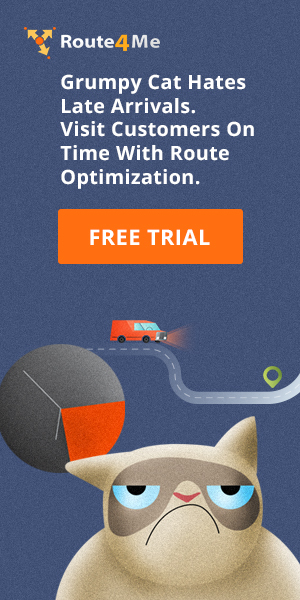 This would help you identify whether the drivers are really customer-focused. The interviewees may try to convince you that they are safe drivers. However, you should hire drivers based on data and not based on their opinions. An average vehicle crash can cost you around $16,500. And, it could cost $74,000 if it was an on-the-job crash that results in an injury. These could even go up to a million, depending on fatalities and punitive damages. This is according to the US Occupational Safety and Health Administration (OSHA). So, you should always check their driving history on your own and do due diligence. The best practice is verifying the drivers’ profiles and Motor Vehicle Records (MVR). No positive alcohol or drug tests, including post-accident, pre-employment or reasonable suspicion. No more than four moving traffic violations and one preventable crash in the last five years. No excessive speeding or reckless driving records over the last five years. No records of operating a vehicle without the owner’s permission. No eluding a police officer. An up to date driving license. No record of operating a vehicle under a revoked or suspended license. Car insurance companies also use the MVR to determine their risk in insuring you. They ideally look at five years’ history. However, this length could change based on the insurance company or your state. And, if they find your driver has a poor record, they would either don’t insure you or charge more. So, by checking with the MVR, you could prevent a higher insurance premium. You should also check five year’s records for any driver you hire. 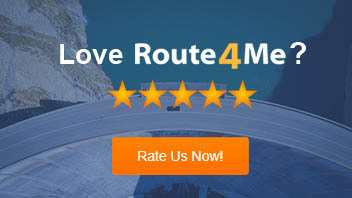 You can even get the MVR reports directly from your state driver’s license agency. Or, you can order from third-parties which sometimes charge less and do it quicker. Also, ask for references from the driver and speak with their former employers. In this way, you’ll learn more about the drivers. So, what strategy do you have in place to hire the right drivers?